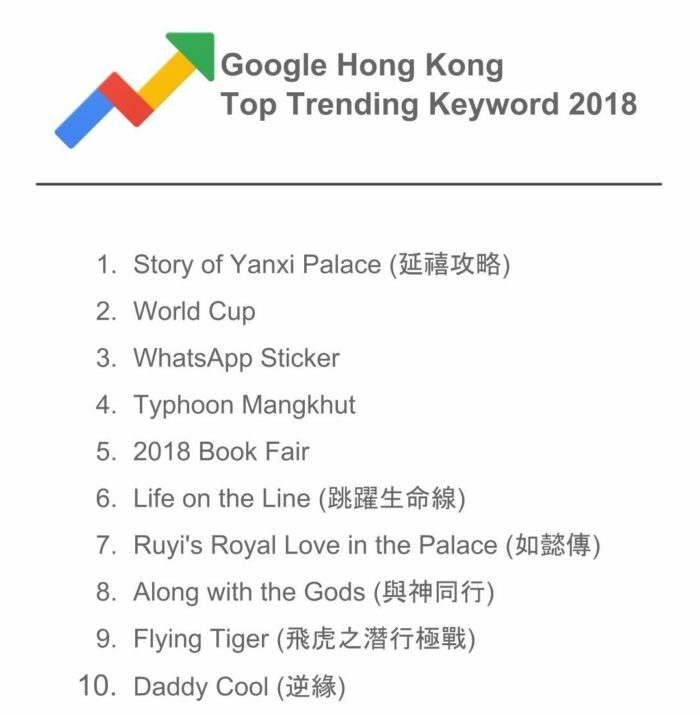 Chinese TV drama series “Story of Yanxi Palace”, super typhoons Mangkhut and the legendary Jin Yong top the chart of the Google Search for Hong Kong in 2019. 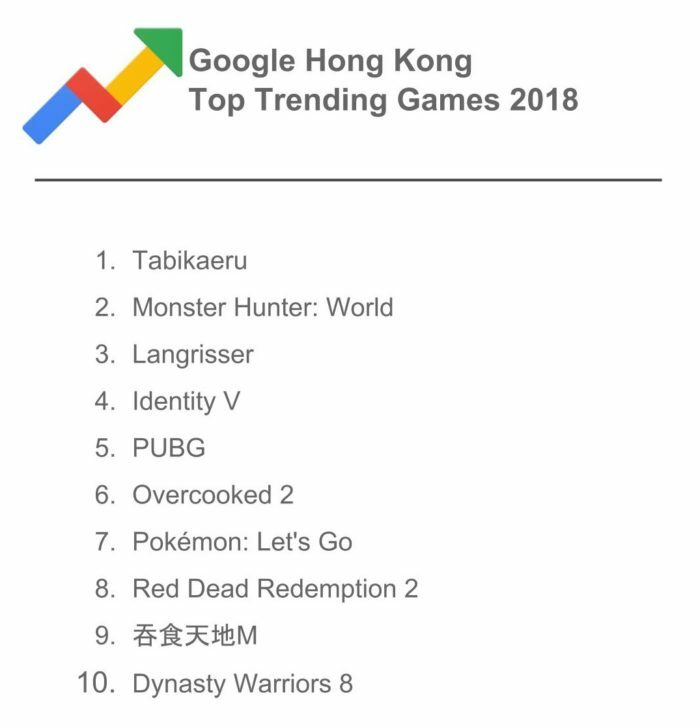 Hong Kong citizens continue to embrace digital in their everyday lives, and they go to Google looking for the latest information and reviews as new gadgets and viral trends pop up on the internet. 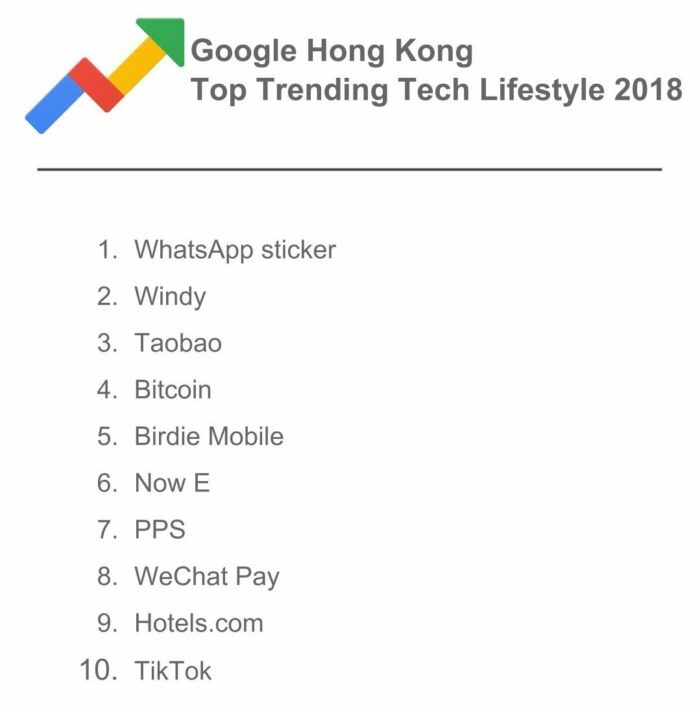 When WhatsApp added support for third-party sticker packs by allowing designers and developers to create their own in-app stickers, it immediately triggered searches for WhatsApp Sticker, pushing it to third on Top Trending Keywords and later becoming the Top Trending Tech Lifestyle Keyword of 2018. 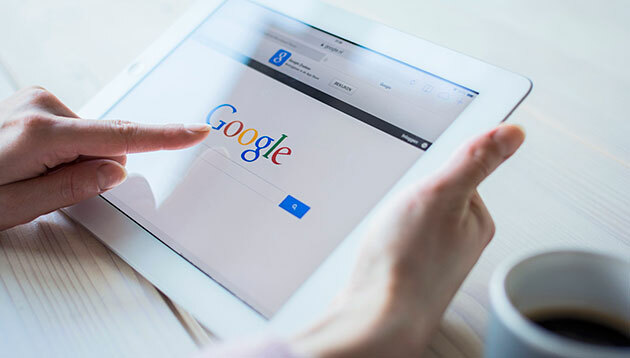 Mobile banking products PPS and WeChat Pay were ranked seventh and eighth, echoing the whitepaper findings that 57% of Hong Kong residents have used a smartphone to make a payment, and 44% have made a P2P money transfer using a smartphone, up 11% points year-on-year. 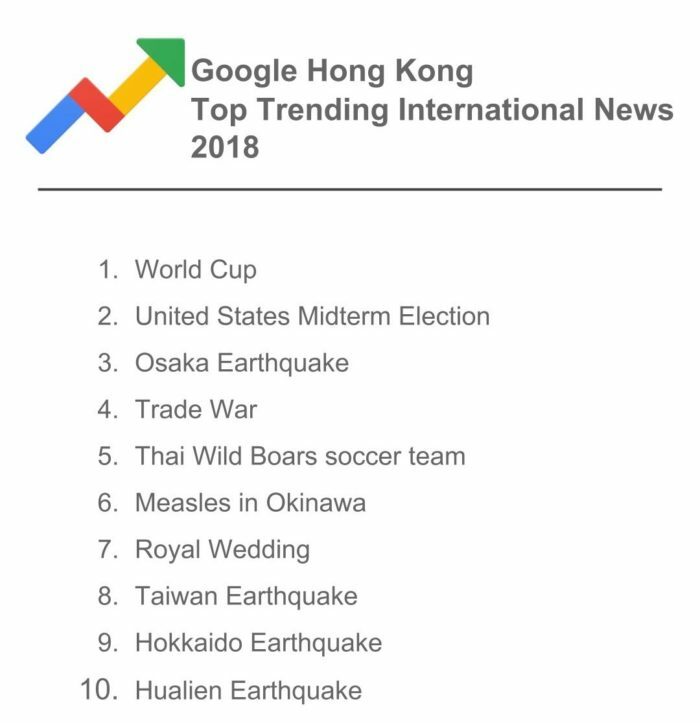 Meanwhile, the World Cup hosted in Russia spiked in search in 2018, reflected by Google Trends for World Cup. 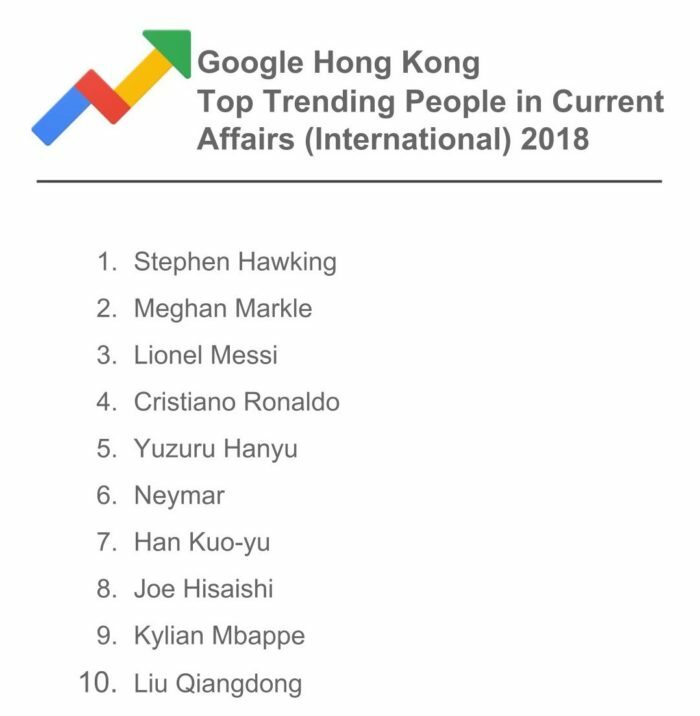 The soccer frenzy brought World Cup to the Top Trending International News and Top Trending Sports Events in Hong Kong, while football stars Lionel Messi, Cristiano Ronaldo, and Neymar made their way to the Top Trending People in Current Affairs (International) as well. 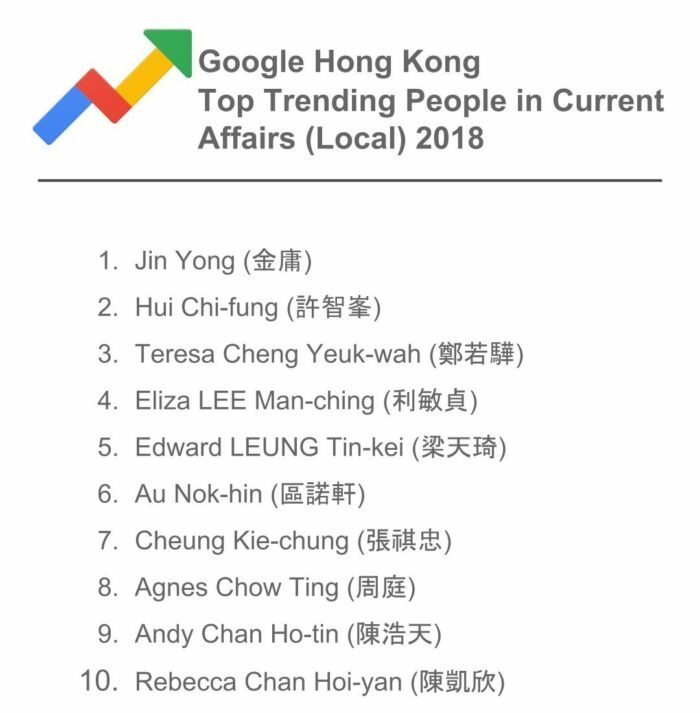 Hong Kong people also paid attention to the royal wedding which ranked seventh on the list, as Meghan Markle took the second spot of Top Trending People in Current Affairs (International). 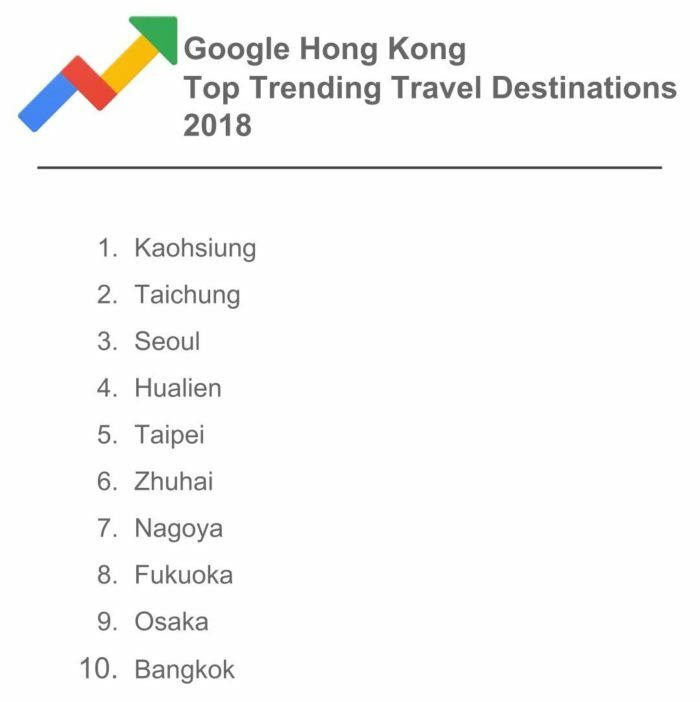 Year in Search also revealed that Kaohsiung, Taichung, Hualien, and Taipei in Taiwan made it to the Top 5 among Top Trending Travel Destinations. 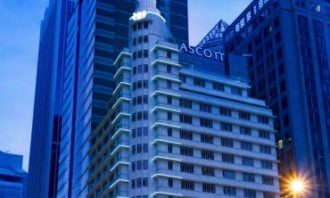 Seoul ranked third, while Nagoya, Fukuoka and Osaka in Japan ranked seventh, eighth and ninth respectively on the list. 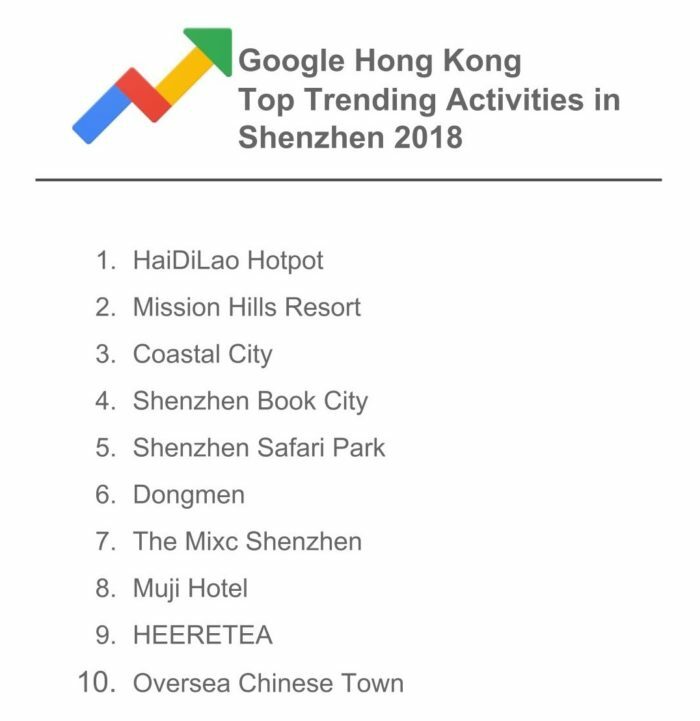 Neighbouring city Shenzhen has become a popular getaway destination, as Haidilao Hotpot, Muji Hotel, and HEERETEA made the Top Trending Activities in Shenzhen this year. 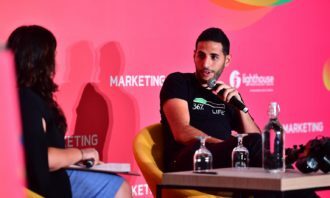 At the same time, people gathered travel tips and trendy suggestions by watching content on YouTube, for example, vlogs by top rising creators SaiDorSi, Emi Wong. 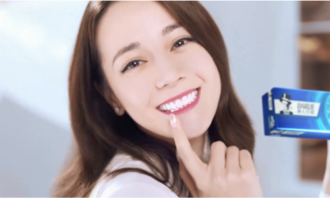 and ChanYee. 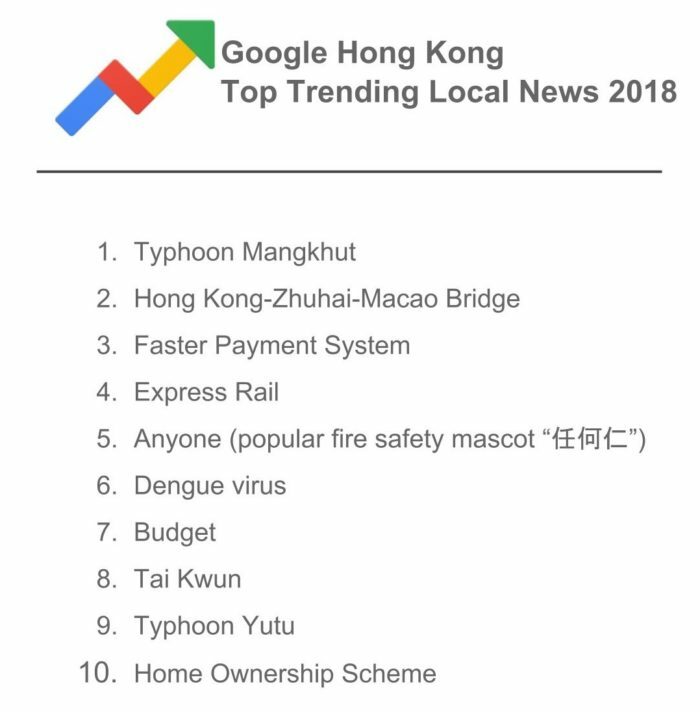 For the first time this year, Google Hong Kong also looked at top trending night markets and foodie destinations searched by Hong Kong people. 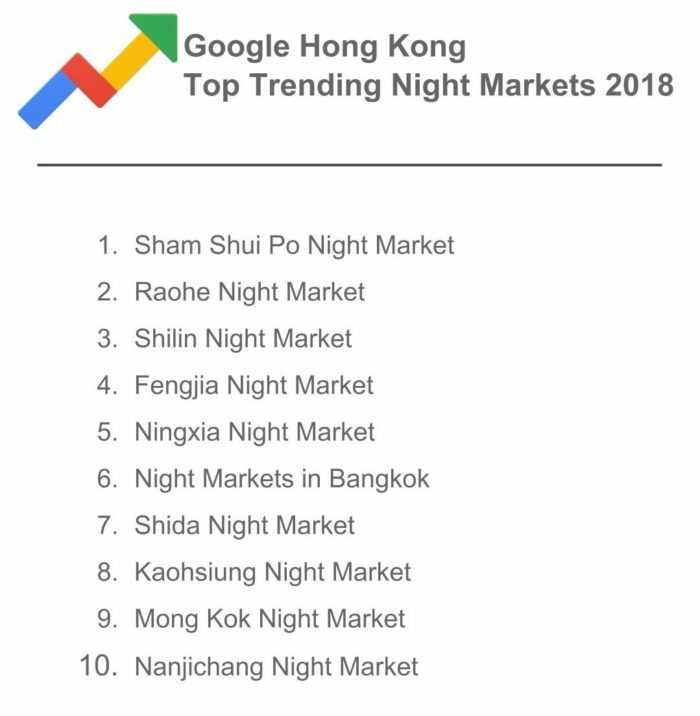 Famous for night markets, seven are in Taiwan, while Hong Kong’s traditional CNY-only night markets in Sham Shui Po and Mong Kok also made the list. 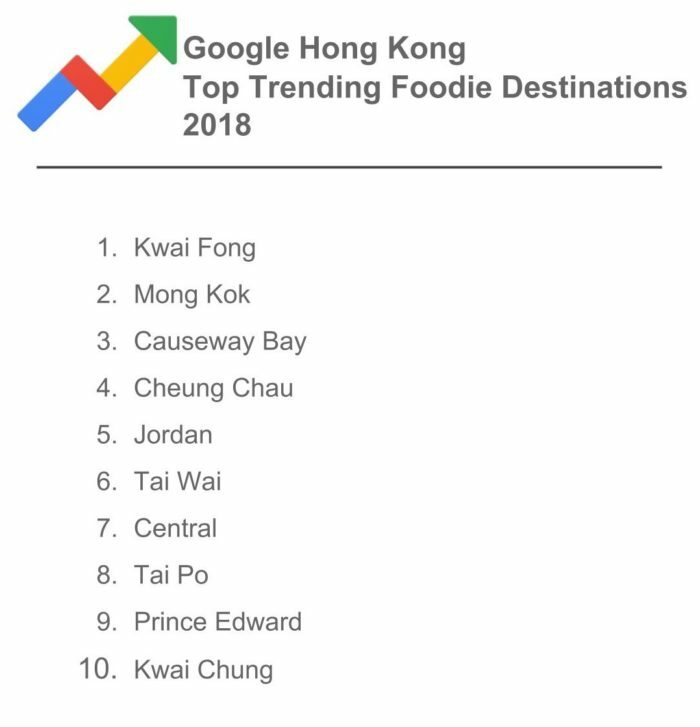 Hong Kong foodies also explored good local food spots in various districts, with the top 3 including Kwai Fong, Mong Kok and Causeway Bay. 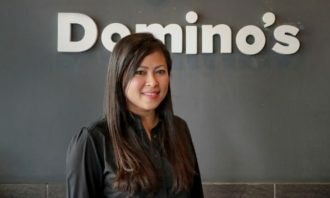 WTF are McD’s minions actually saying? 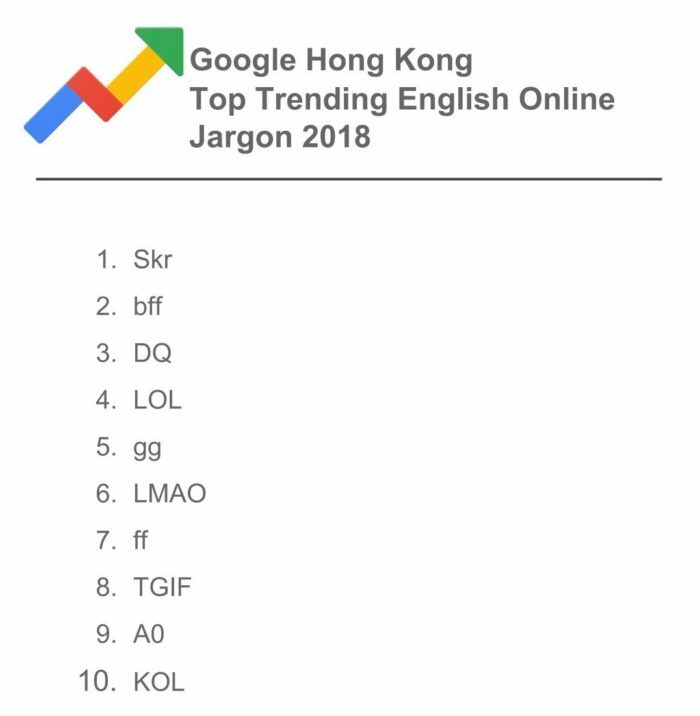 Is the McD's Minion really cursing?..